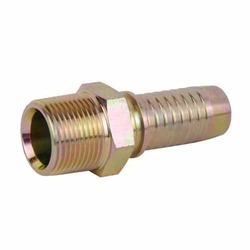 We are a leading Manufacturer of ferrule fitting and heavy duty elbow from Pune, India. We are offering Ferrule Fitting to our client. 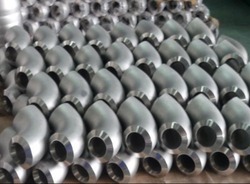 We are offering Heavy Duty Elbow to our client.